After a 2014 packed with projects and satisfaction, 2015 promised to be a year packed with new things for Pieffe Disegni before it even began. Promise kept: the Piacenza-based company specialized in industrial design continues to grow, and this is why it has chosen to continue to invest to strengthen its structure. This has been achieved by hiring Marco Gandini, a young man gaining his first work experience who has joined the team of Pieffe Disegni as a Junior Mechanical Designer, well-prepared with knowledge acquired during his years of study as a mechanical engineer. Another very important piece of news is the publication of the English version of the website; the international markets have always been an essential showcase for Pieffe Disegni, which has been able to cultivate relationships of trust and collaboration with different companies worldwide that have recognised and appreciated the quality of projects by this small but hard-working laboratory of ideas and solutions based in Piacenza. Having an online showcase in English is the logical consequence for a company that wants to continue to be present with its own signature all over the world and give its international customers an extra, faster, and comprehensive way to get in contact. 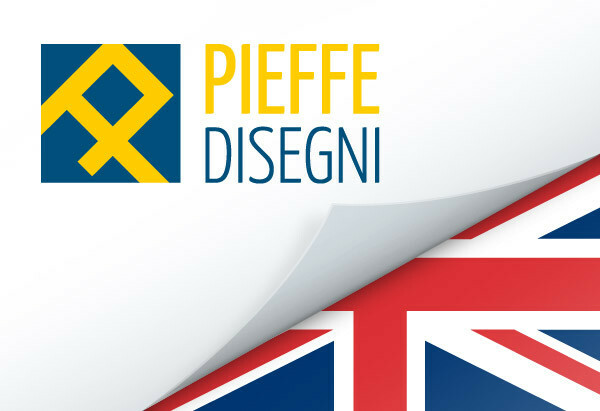 Moreover, Pieffe Disegni’s international calling has also been confirmed by its participation and proactive role it has chosen to play in the Piacenza Mec Group, the first complete engineering production chain in Piacenza. 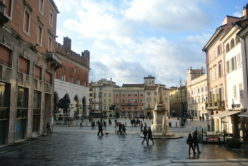 Piacenza Mec Group is an increasingly well-established and cohesive network that can boast an annual turnover of nearly €25 million and is able to offer a wide range of services to support each customer in developing their projects, from the design to testing, and every stage in between. Indeed it is as a member of the Piacenza Mec Group that Pieffe Disegni will be present with Mr. Saltarelli at the Hannover Messe 2015, a leading event for the engineering industry in Europe, as well as an extremely prestigious international showcase. 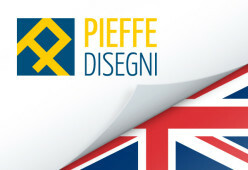 This is further confirmation of the attention that Pieffe Disegni is dedicating to the world market, both as a space to present its projects and as a place to interact with the most advanced companies in the sector to achieve increasingly modern, cutting-edge, and efficient solutions.